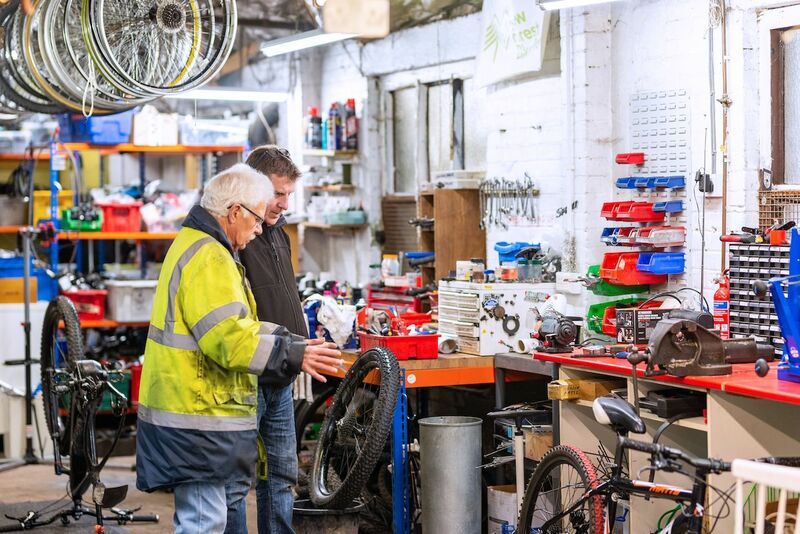 This not for profit place in the New Forest helps people maintain their bikes, has loads of good used spares and sells bikes volunteers have refurbished at affordable prices. The friendly bloke who runs it and his team of helpers will happily sort most things for you. There's even tea and coffee if you make it yourself. Good music there too.